TTB05D double-sided tripod turntable offers a wide range of uses both indoors and outdoors. 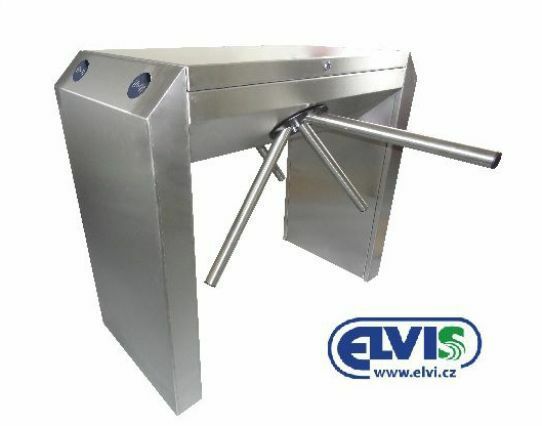 The massive construction is resistant to mechanical damage and also contributes to the modern design of the entire turnstile. The turnstile can be equipped with a contactless card reader, bar code, etc.